Shopping around for a condo can be an exciting time, especially for first time home buyers. 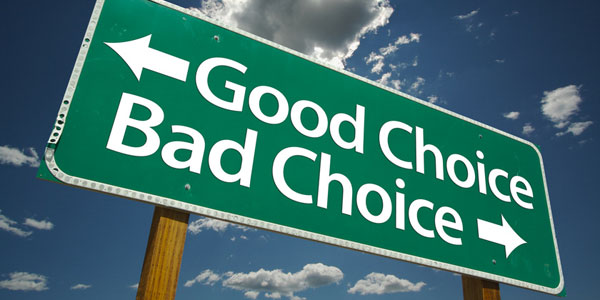 Mixed emotions are present and sometimes significant decisions are made on the spot. During this time, there are numerous things to keep in mind, yet it is easy to get sidetracked and forget what is most important. In this blog post, I want to cover the three biggest mistakes I see first time home buyers make, when purchasing a Square One condo. I will outline each mistake, identify the common false belief which is then followed by the true fact. 1. Shopping For A Condo Using Only MLS – MLS (Multiple Listing Service) also known as www.realtor.ca is a great starting point for anyone interested in a Mississauga condo. In fact, over 92% of all properties that sell are listed on MLS. However, before any condo is placed on the MLS system and is accessible to the public, it is first placed on www.torontomls.net– a database only accessible to Realtors. Through this internal system, a good portion of real estate properties are sold before the public has a chance to place any offers on them. Here are some common mistakes both buyers and sellers make, when purchasing and selling condos around Square One. 1. Buying a Condo Based On Its Interior/Décor – When you are purchasing a Mississauga condo, you are not buying what is inside the unit but the unit itself. You need to look past the furniture, wall colours and décor and focus on square footage, as well as measuring the unit to make sure that your possessions fit how you envision your unit to look like at the end. 2. Waiting Until Spring To Sell Your Condo – Sure, spring is a very busy season in real estate, however, your condo will sell for its value the rest of the 365 days. It is simply a myth that it will sell quicker in the springtime. People purchase all year round. 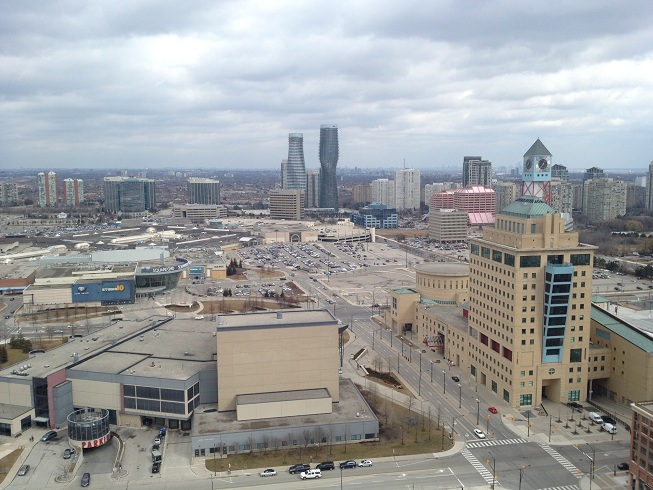 Just ask yourself – Do people move to Mississauga in the winter? Of course. 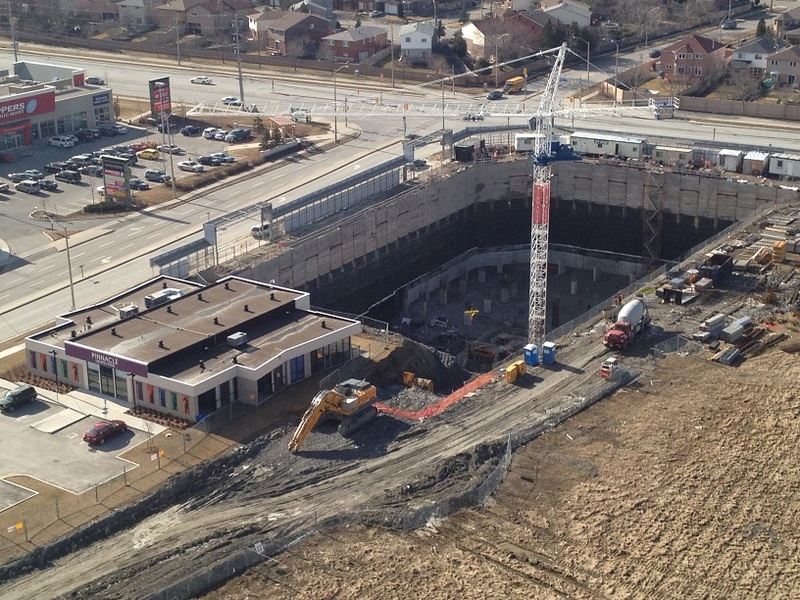 Here is a birds-eye-view snapshot from yesterday of the Pinnacle Grand Park construction site, located at Burnhamthorpe and Grand Park road. 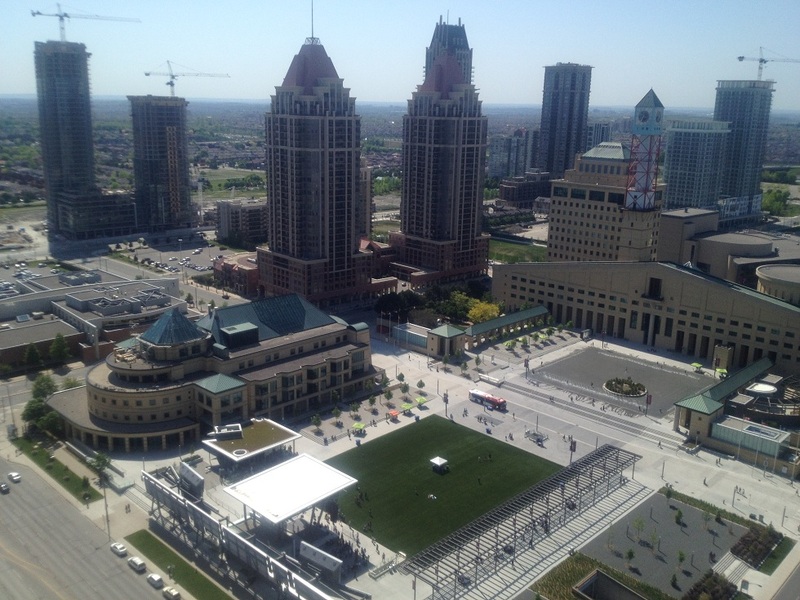 This 24 story condo in downtown Mississauga is expected to be completed by 2014. 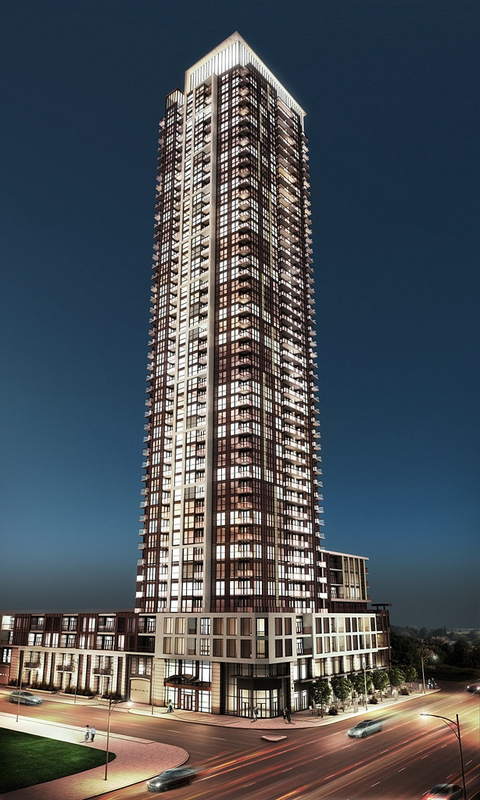 The builder Pinnacle International will be launching a second condo project called Pinnacle Uptown at Hurontario and Eglinton. This project will consist of several condos, the first one being named “Crystal”. Pinnacle Uptown will be launching in a few weeks. If you are interested in either one of the pre-construction condominium projects or any other Square One condo please do contact me. 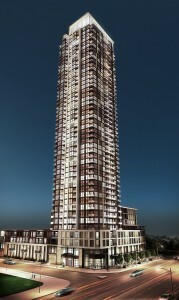 UPDATE May 31st: VIP agent Prices and floor plans have been released for PSV 2 condos in downtown Mississauga. Please call us or email us to have them sent to your email. The sale will end only in a few weeks at which point the prices will increase. 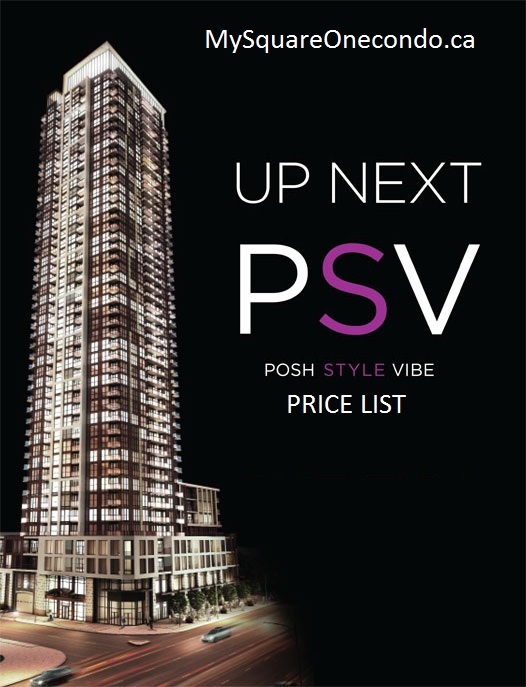 Starting June 9th there will be a special VIP sales event for PSV condos (posh style vibe condos). There will be one bedroom, one plus den and two bedroom units released. The prices will fall between low to mid $400 per square foot. The price list is going to be released soon to selected Realtors. The PSV condos are a popular choice for both people planning to live in the units and for people buying the units for investment purposes. I do expect this project to sell out fast. If you are interested in securing a condo unit or seeing the PSV condo showroom in downtown Mississauga please contact me. 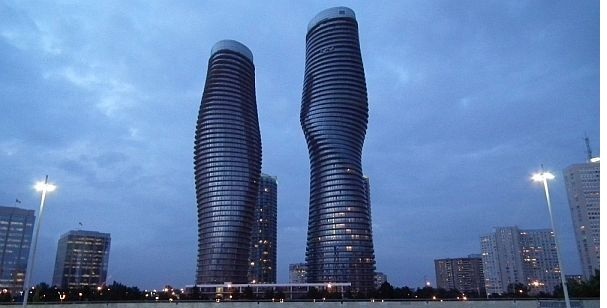 A condominium status certificate is a detailed report about the status of a Mississauga condominium. It outlines valuable information including but not limited to; the amount of money in the condo reserve fund, whether or not any major work needs to be done on the condominium, any claims or lawsuits made against the condominium, any special assessments made against the unit owners, the condo budget, insurance information, number of units leased and more. Also included within the documentation is the exact cost of monthly condo maintenance fees as well as any outstanding payments. The status certificate not only includes the above financial statements but also the condo declaration and condo bylaws. The declaration outlines all of the rules and regulations of the condo. For example, the pet provision which states whether or not pets are allowed in the building.